Homeopathy for self-help. Easy to choose, easy to use. Single remedies and combination formulas in the world’s first mouth spray range to boost the body’s natural healing mechanisms to overcome hundreds of ailments. 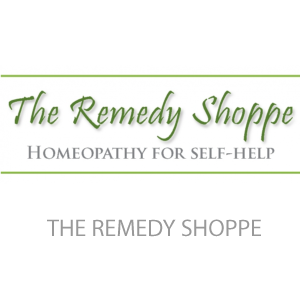 Developed by mother of five, author of “There’s a remedy for that!” and British trained homeopath, Eugenie Rowson. The Remedy Shoppe couriers & mails nationwide.